Mark your calendar! 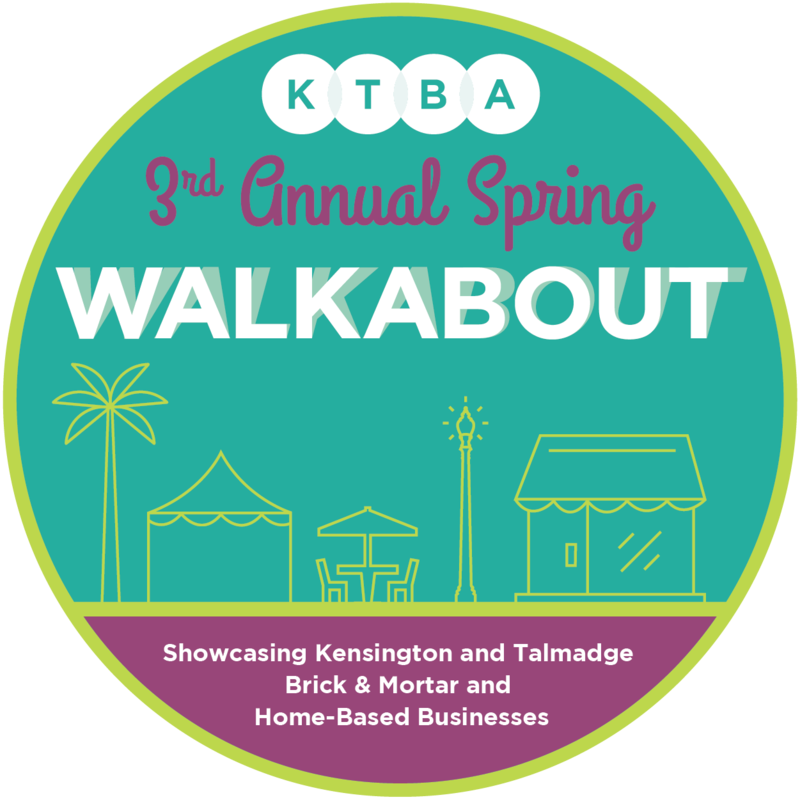 The 2019 Walkabout is scheduled for Saturday, May 18! We foster collaboration among business owners, local organizations, and the community. When you support KTBA Member Businesses, you support local business owners who are committed to the Kensington-Talmadge community. Are you a business owner who lives or works in Kensington or Talmadge? 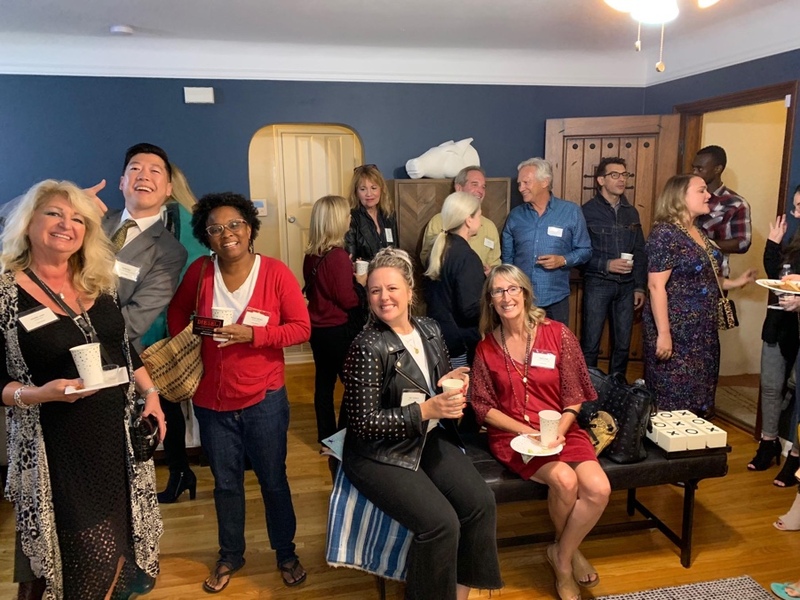 Find out why both brick-and-mortar and home-based business owners are joining the KTBA to connect with their business peers and reach potential customers. Keep up-to-date on our latest event information!